NewDelhi : The total collection under GST for the month of December 2017 has been Rs. 80,808 crores till 25th December 2017. 99.01 lakh taxpayers have been registered under GST so far till 25th December, of which 16.60 lakh are composition dealers which are required to file returns every quarter. 53.06 lakh returns have been filed for the month of November till 25th December. Revenue of States: Of the Rs. 80,808 crores collected under GST for the month of December, 2017 (upto 25th December), Rs. 13,089 crores have been collected as CGST, Rs. 18,650 crores has been collected as SGST, Rs. 41,270 crores has been collected as IGST and Rs. 7,798 crores has been collected as Compensation cess. Further, Rs. 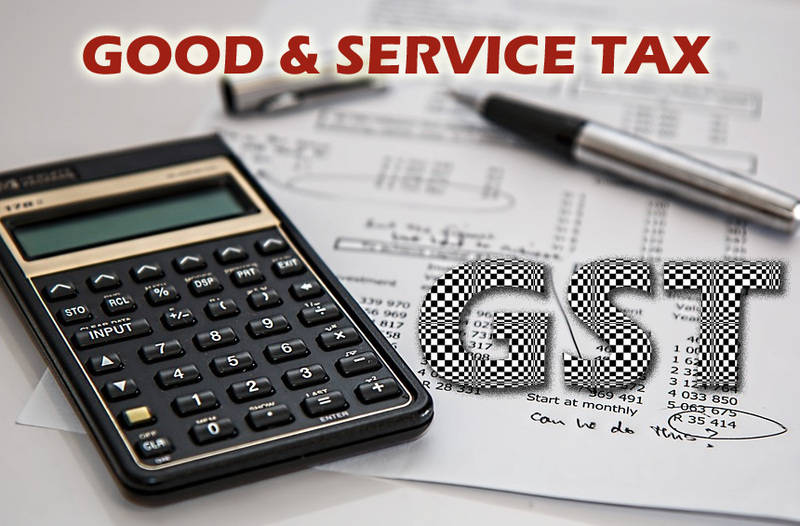 10,348 crores is being transferred from IGST to CGST account and Rs. 14,488 crores is being transferred from IGST to SGST account by way of settlement of funds on account of cross utilization of IGST credit for payment of CGST and SGST respectively or due to inter State B2C transactions. Thus, a total amount of Rs. 24,836 crores is being transferred from IGST to CGST/SGST account by way of settlement. Thus, the total collection of CGST and SGST for the month of December, 2017 (upto 25th December) is Rs. 23,437 crores and Rs. 33,138 crores respectively, including transfers by way of settlement.